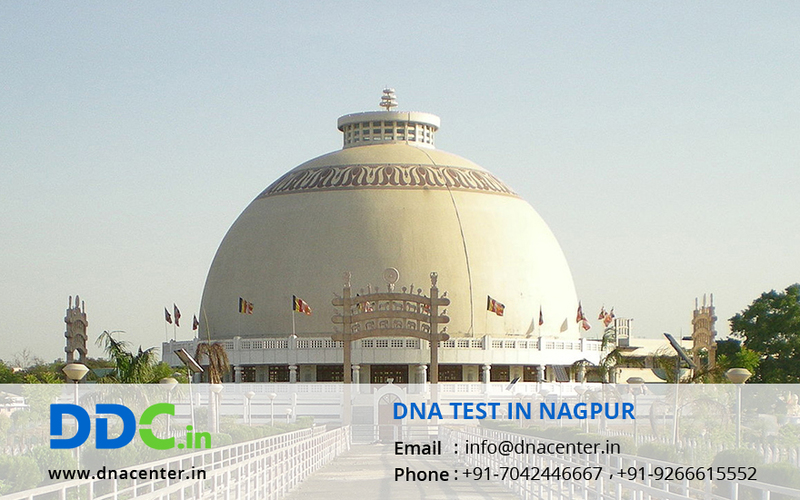 DDC Laboratories India has now opened a branch of DNA Test in Nagpur Maharashtra. It’s an AABB certified laboratory. For adoption – Genetic disorders can be prevented to pass on the generations to come if they are detected earlier through DNA testing and precautionary action can be taken before hand. To find out the criminal- If we go through police files, many criminal cases are solved with the help of DNA Testing. Police efforts and time are saved through this. Police collect clues from the crime spot which could be tested. To know your past- Some people are curious to know about their forefathers and ancestors and they take the help of DNA testing. Ancestral history related to our previous generations can be easily disclosed through a simple DNA Test in Nagpur.